No avalaible for download, sorry. Is really a trip to nowhere. 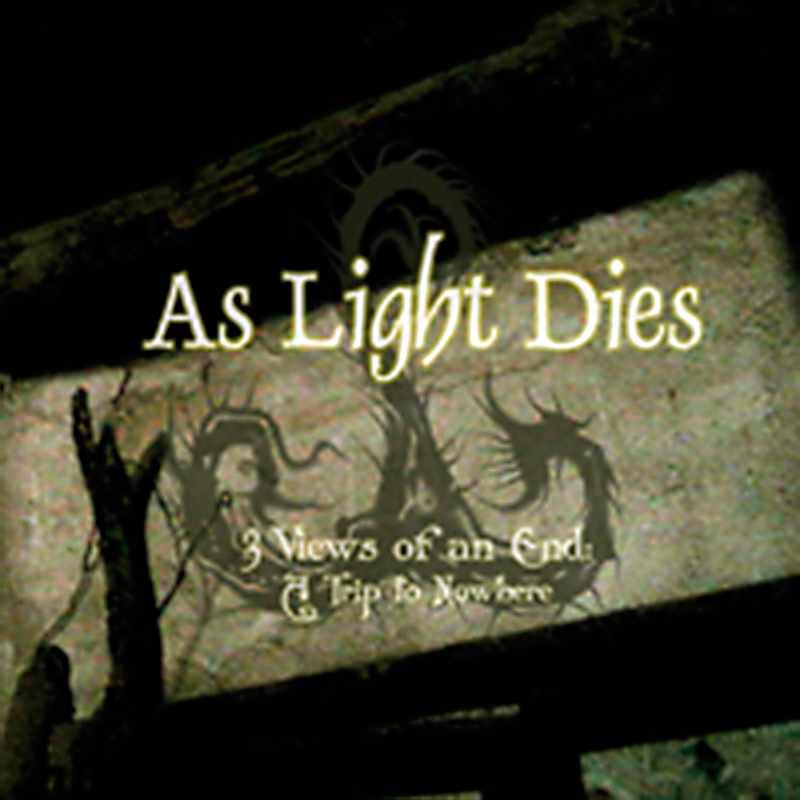 A view of the history of As Light Dies. Old songs like “Defeat & Revenge” and “the music of Erich Zann”, but “Sailing to another world” was one of the new ones. The musical intros was an experiment. Finally we decided to incorporate them because seems that works fine with the atmosphere that we try to show.